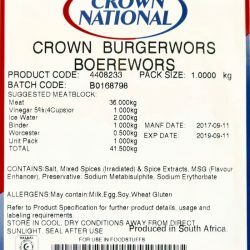 Make your own Boerewors just like Ouma used to make it and lots of Oumas still do!!! Ouma still made the best Boerewors! Remember those visits to her and those “special” braais? 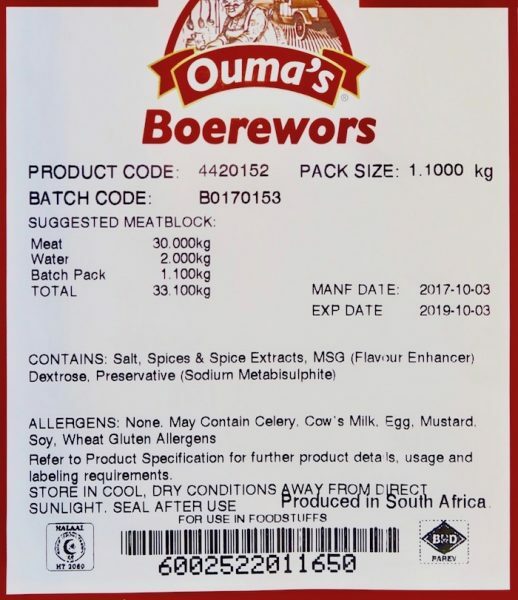 With Ouma’s pre-mixed Boerewors spice you will be able to make it just the way it tasted then. 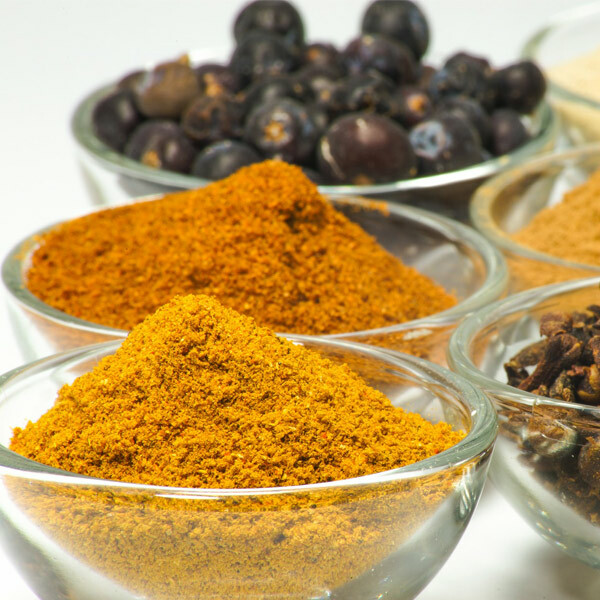 Derived from an age old recipes this spice is a sure winner! 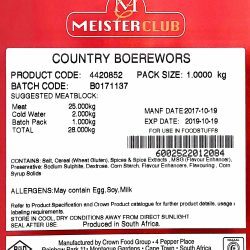 It is as easy to make as most of our Boerewors recipes. Just mix and mince the meat, add the spices and some water and put it into the casings. The complete recipe for using this spice can be found by clicking here.